The Robeson-Williams Grist Mill, one of the oldest surviving buildings in Nassau County, will receive $440,000 in restoration money from the Nassau County Legislature. 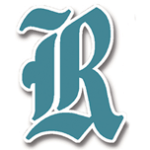 At its Aug. 6 meeting, that body approved a Inter-Municipal Agreement (IMA) which will provide the funding. 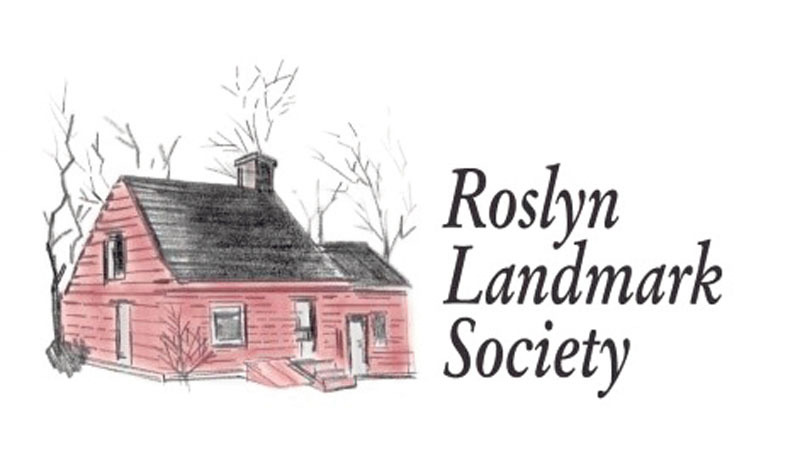 The IMA between the county, the Village of Roslyn and the Roslyn Landmark Society allocates $250,000 from the 2006 Environmental Bond Act (EBA) and an additional $190,000 from county capital funding. The funds to be released by the legislature are to be used solely for the restoration of the ancient mill. Restoration plans were initiated in 1993 when John G. Waite Associates, the renowned architectural firm, was engaged and prepared an initial historic structure report which was followed up in May 2004 with a feasibility study which provided construction phasing, logistics and estimated costs. Restoration plans were put on hold at that time due to the economic climate and funding restrictions. In February 2014, a newly established Grist Mill Committee was charged with reviving restoration plans and securing funding. 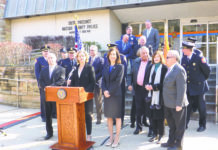 It has met consistently since its inception, working closely with officials from the Nassau County Department of Parks, Recreation and Historic Preservation and the Village of Roslyn, in addition to John G. Waite Associates. These monies, in addition to the $1 million raised from a private charitable trust and the New York State Department of Parks, Recreation and Historic Preservation, will be used for the initial phase of the restoration including: stabilizing the structure, raising the building so that the entrance is at street level and restoring the historic timber frame. Currently the Landmark Society has signed a contract with a construction manager and anticipates construction to begin in the fall. The society plans on generating additional funding for the project from the New York State Office of Parks, Recreation and Historic Preservation, local historic trusts and foundations. Fundraising events will also be held to generate additional funding for this long-awaited restoration project. The mill is one of the few surviving Dutch-framed watermills in the United States. Constructed between 1715 and 1741, it was the economic generator for the Hempstead Harbor community for over 150 years. From 1919 to 1974, it also operated as the Roslyn Mill Tea House. Located in the center of the historic Village of Roslyn on Old Northern Boulevard, the mill was acquired by Nassau County in 1976. It was listed in 1986 on the National Register of Historic Places. In February 2015, the Society for the Preservation of Long Island Antiquities (now Preservation Long Island) nominated the grist mill as one of two buildings representing Long Island’s Industrial Heritage at Risk.